Are you are an avid cyclist? Want to explore Tanzania on a cycle tour? 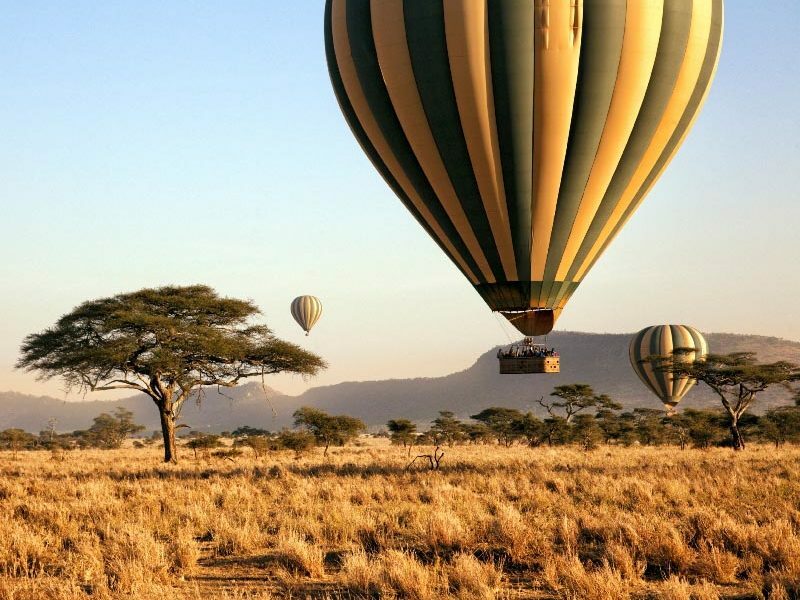 Want to have an adventurous safari? If your answer is yes, then our Tanzania Cycling Tours is the answer to the above questions. Recently, Tanzania cycling holidays are catching. As the cycling tours not only allow covering more ground than walking safaris but also gives an opportunity to come in close contact of the wildlife and allows leaving the noisy jeep behind and exploring the extraordinary landscapes with a sense of freedom. 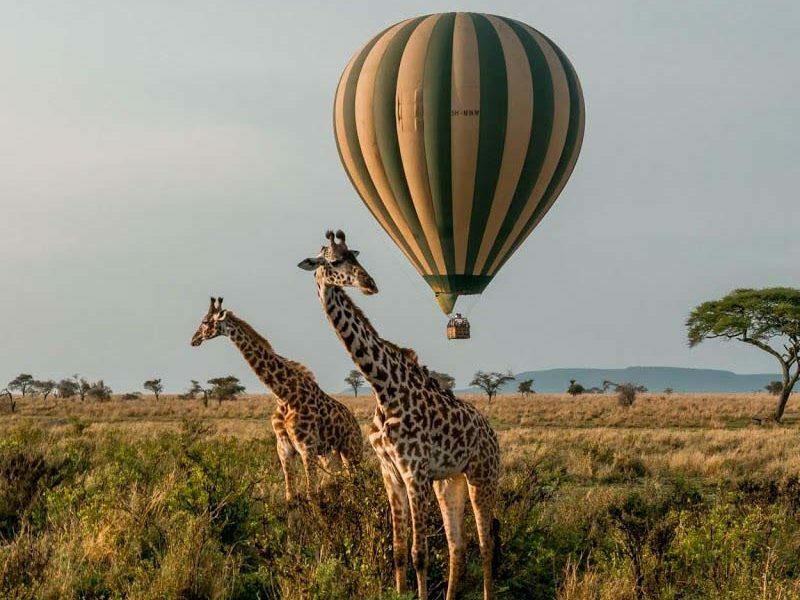 Even though Tanzania Safari Tours is not a preferred destination for cycling tours, but it can be great destination due to its varied topography ranging from the foothills of Kilimanjaro with its thriving villages and Maasai plain below, to the lush Usambara Mountains down to the Pangani Coast of the Indian Ocean. There are innumerable miles of roads, footpaths and single track which can be explored in Tanzania. 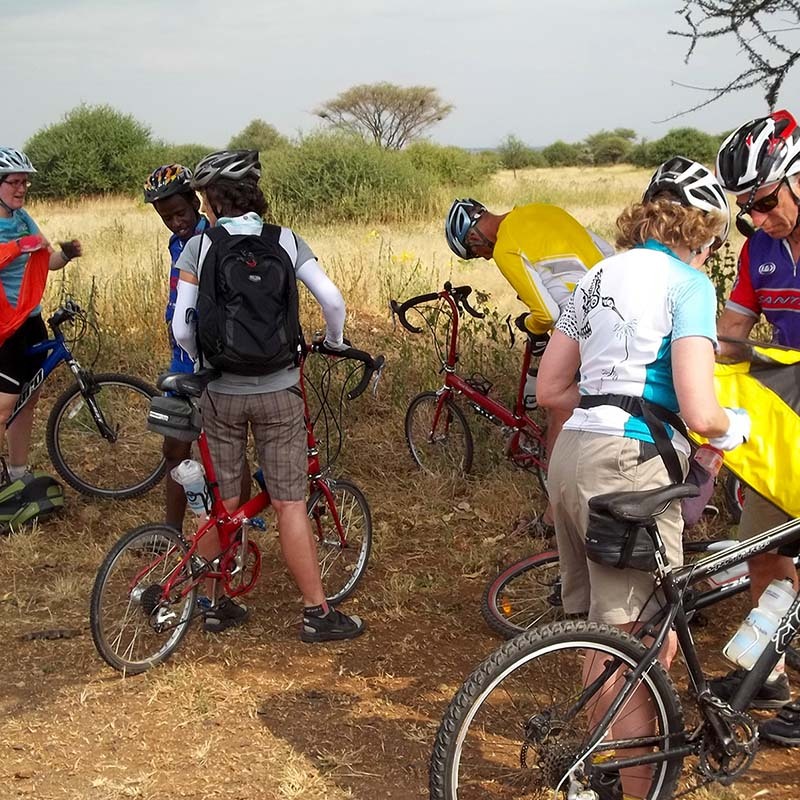 Our Tanzania Cycling Tours starts from Simba, towards a downhill slope on a rough road through the Ngrae Nairobi village and Tinga Tinga village to Olpopongi Maasai Village where the first phase of our biking tour ends. 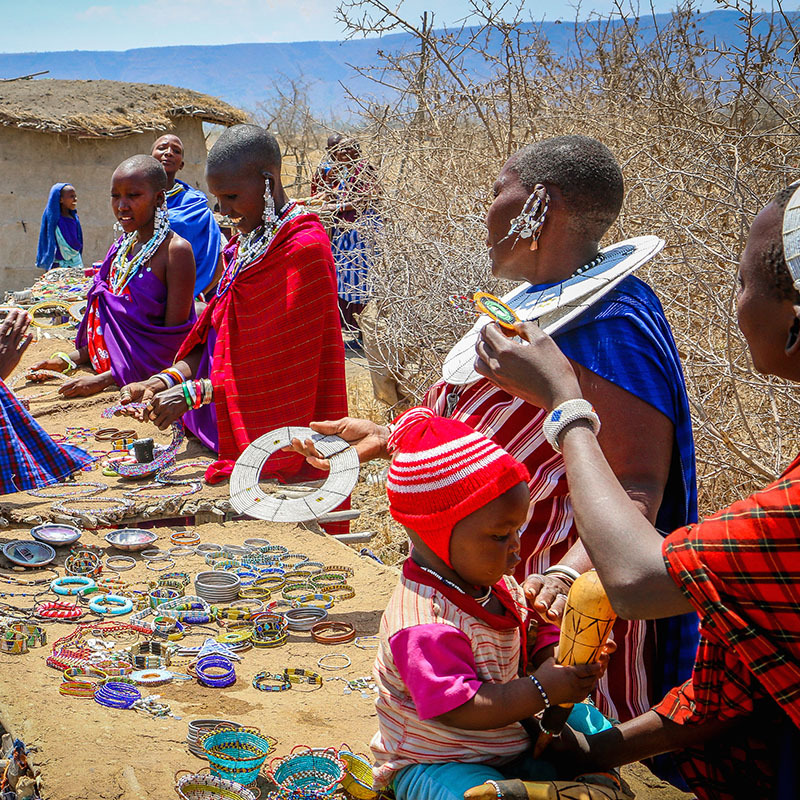 You will receive a traditional welcome with a customary Masaai dance and a chance to interact with the Masaai tribe and would have the opportunity to live like them in their hut style room and enjoy a bush dinner relaxing around a campfire. On the second day, the tours begin at early morning from Olpopongi Maasai Village towards south to Ngabobo village. 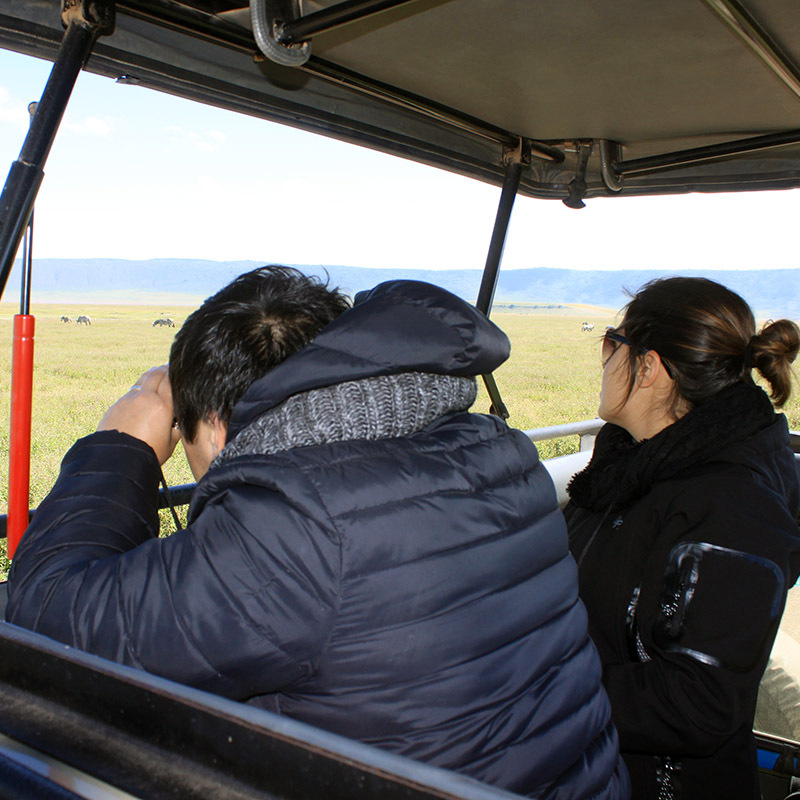 On your journey from Roppongi to Ngabobo, you can witness the varied landscape of Tanzania, i.e., dry and arid open grasslands to the lush green slopes of Mt. Kilimanjaro. 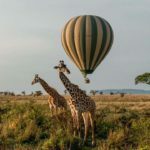 You can also spot wildlife such as wildebeest, giraffes, zebra and elands on this route of your Tanzania Cycling Tours. Even though today’s route is shorter, but is challenging due to the terrain and weather. The day ends with reaching the lodge which is in Ngabobo village. On the third day of Tanzania Cycling Safari Tour, we proceed towards Momella through the greener slopes of Mt. Meru. Even though the slope is gentle but the road is of gravel. At Momella you will have to cycle through streams of water flowing down the slopes of Mt.Meru to Ngare Nanyuki village to reach Arusha National Park crossing this lively village. If your luck favours you can spot some giraffes while approaching Arusha. Your tour will end at Momella Wildlife Lodge from where you would be transferred back to your hotel in Moshi. On this Cycling Holidays in Tanzania, you not only witness the varied landscapes Tanzania such as the acacia woodland, open plains, spectacular views of Mt. Kilimanjaro but also get a chance to witness some of Tanzania’s such as wildlife wildebeest, zebra, gazelles, impalas, giraffes and baboons. You also have a chance to have cultural interaction with Masaai tribal and get to know their lifestyle very closely. The Tanzania Bicycle Tours are ideal for those who want to have adventurous safari compromising of walking, photography, natural landscapes and culture. 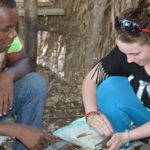 So if you want to embark on an adventurous Tanzania Cycling Tours then reach us at youth-adventures.com, for more details.